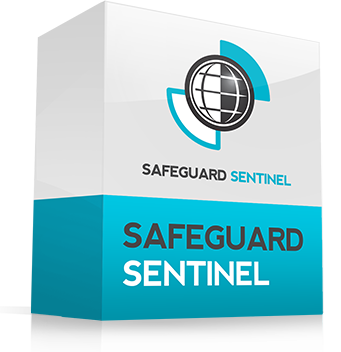 In the event of a safeguard failure, SafeGuard Sentinel will immediately provide the operator with the appropriate contingency plan. Created in advance, contingency plans capture experienced operator knowledge to give all operators a pre-approved action which can be taken to reduce risk to an acceptable level, as well as guidance on how long the facility can operate in the increased-risk condition. Contingencies can also let the operator know when the situation is too unsafe to continue running, and allows personnel to make an informed decision on high-risk conditions.